Last month there was a vibrant discussion (also known as "a bit of a hoo-ha") amongst the backpacking cognoscenti on twitter about photographic authenticity (by my count, that's two oxymorons in one sentence). Rather than throwing my hat into the ring, I thought I'd talk around the issue in another recent photography update. It's been a while since I did the first round-up of photographs taken outside the usual backpacking-related activities here on the blog. With winter far in the rear-view mirror (or just over the horizon, depending on your glass half-full/half-empty position), and with a month in Tromsø just behind me, it's maybe time to catch up. 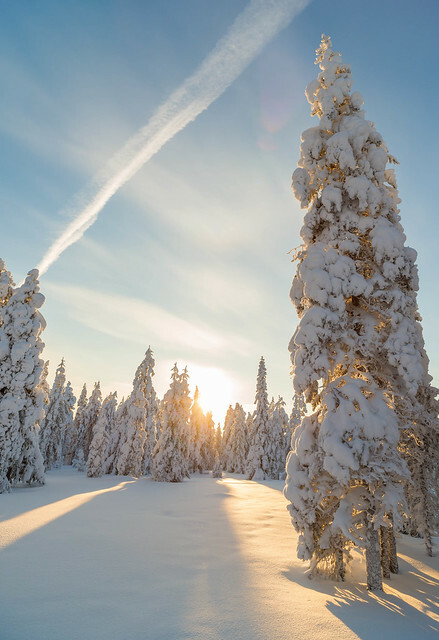 It has been decided, by popular demand (well, Fraser and Joe) that I post some of the photos I take during my daily hikes and dog walks here in Rovaniemi, Finland. I've been posting these to Flickr, and sometimes facebook and twitter, but I know some people have better things to do than while away their lives on social media sites, so assuming there's enough interest, I'll occasionally post a selection of recent images, and maybe give some general commentary. Here is the first collection of images - I hope you like them! I guess Rovaniemi might seem a bit of an unusual place to live, far away from the madding crowds. 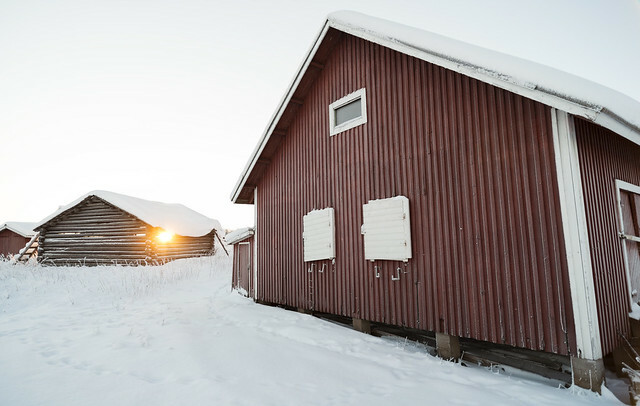 But it's a nice little town, and, thanks to its location on the Arctic Circle, it enjoys from some particularly nice low-angle light, especially in winter. 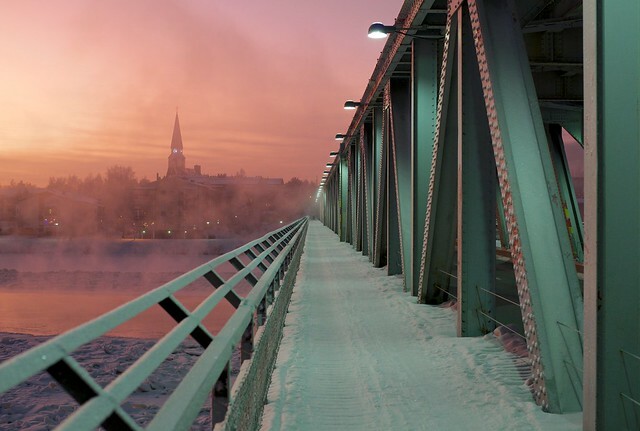 The photo opening this post is from the old, two-level railway bridge which crosses the Kemijoki river (Finland's longest river). The river is mostly frozen over (so much so that there are ice roads so you can drive across it), but here at the confluence of the Ounasjoki and Kemijoki there is a section that never freezes completely, and you can often find the river steaming in the cold. The next photo is from a small island in the river, which you can walk to in winter. The image was taken in early January, when the sun starts to rise above the horizon. For me, this feels very Scandinavian. ). Rufus requires a decent walk every day, which is great because it gives me a good reason to get out of the city and into the surrounding areas where he can roam free, run off after hares and reindeer, and roll around in all kinds of disgusting stuff. 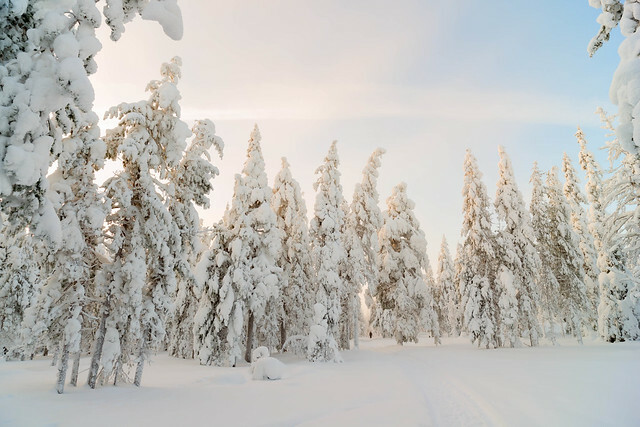 One of the great things about Rovaniemi is that untamed nature is only a 5 or 10 minute drive away. We may not have high mountains to scale, but you can find peace and solitude without any real effort. The above image is somewhere I park the car. The trees caught my eye here, and although the streetlight cables go against compositional norms, I rather like the way they dissect the scene, and lend an almost uneasy feeling of feeling urbanity. As I said, we don't have mountains around here, just low hills. 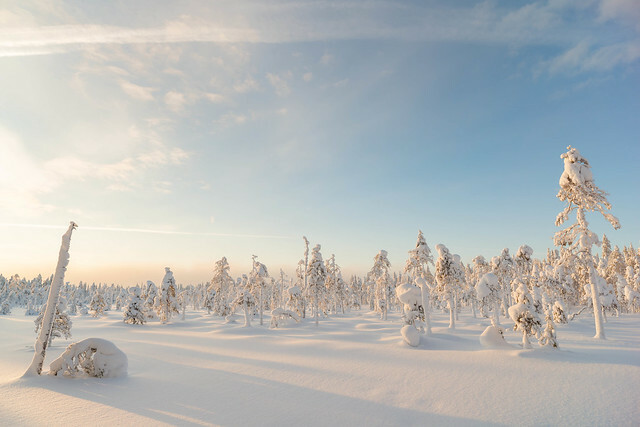 However, although the altitude is only around 200m, we experience a high alpine environment because of latitude and the sub-arctic climate (don't let anyone tell you it's arctic – officially Lapland is subarctic). It gets pretty extreme. 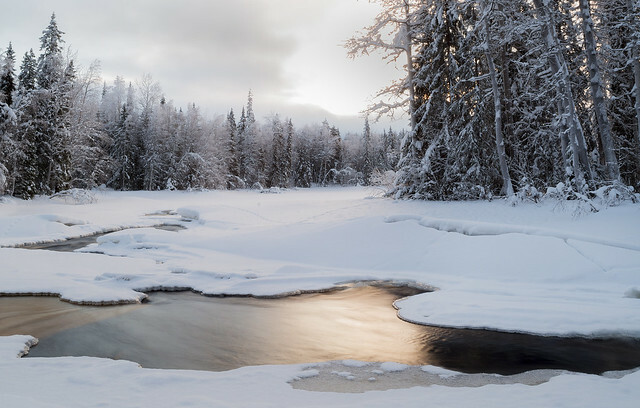 There's snow on the ground for 6 months of the year, and it's snow that remains (as opposed to snow that thaws, and falls again, in Lapland it doesn't thaw until April or May). The above photo is in full colour, believe it or not. Nevertheless, even after weeks of -25ºC there are still some areas of flowing water. In the image below I was lucky to catch the only five minutes the sun broke through the clouds that day. 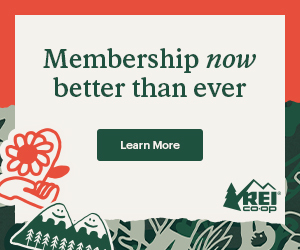 More recently we've had beautiful, crisp, cold days, with the sun rising a little higher every day, and the daylight hours slowly edging toward the 24 hour daylight of summer. Ounasvaara – a hill within walking distance of my home – is looking particularly splendid this year. This kind of snow build up on the trees is usually limited to the higher fells a little further north, but this year we've been very luck to have spectacularly beautiful landscapes right in our backyard. And the light has been just incredible. fluffy. If you step into this without snowshoes or skis, you go up to your waist. You can only really walk on well-established tracks, so it's great that there are now a few walking paths around Ounasvaara – previously there were only XC ski trails, and if you walk on them people shout at you. The great thing about the D800 is its 36 megapixel resolution and full frame sensor. It offers lots of cropping options – for example, the tiny person you can just about see in the image above is clearly visible in the 75% zoom below - down to the pattern on the coat. It's hard to see through the mist and compression, but I assure you the detail is there in the original image data. Bearing in mind that this was a handheld shot – no tripods were harmed while capturing the image – using a manual focus lens (a Zeiss Distagon 21mm .2, for those interested), I think the image quality is pretty remarkable. I really like the slower method of shooting that such a high resolution sensor enforces. It's very similar to the practice and methods of medium format photography – you have to have really good shot discipline, and know how to optimise the quality. Every tiny discrepancy in your equipment (lenses) or technique (a steady hand, optimum aperture, focus, mirror up, cable release etc.) is revealed in the image. The quality of the above shot is pretty good, but I can't help but wonder what it would have been like had I used a tripod, with live view and a cable release. Sometimes, however, you have to sieze the moment; there's no time for perfection. 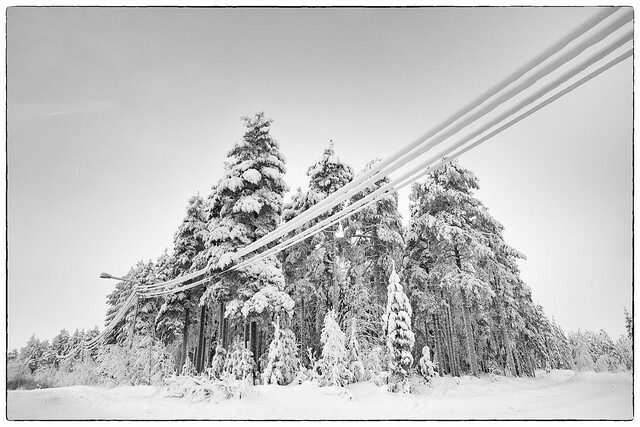 The following shot, from the ski hill at Ounasvaara, appeals more to my arty side. In winter you can get some lovely high key images, and use the negative space to isolate subjects.
. Is that a missing bolt??? So, yeah, I'm pretty happy with the new equipment. Rubbish Mountain – which isn't a real place, but a name I gave to a landfill mountain. It isn't a real mountain either, hence the double meaning of "Rubbish". See what I did there? 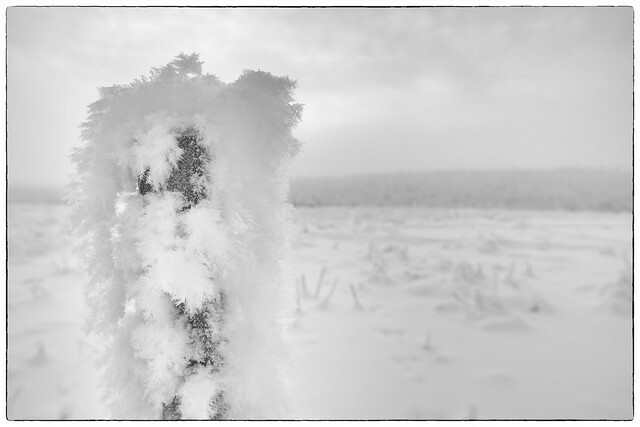 This is the marker post at the "summit", covered not in snow, but in frost, which grows into spectacularly complex forms when it gets really cold up here. I started with a sunset, so let's end with sunrise. 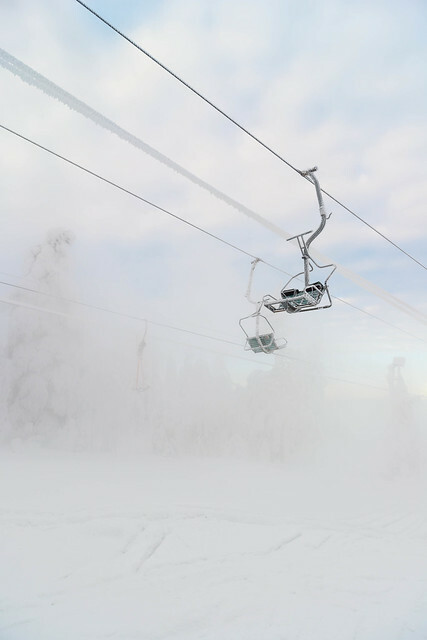 Here's one from yesterday morning in Rovaniemi. It's not quite as nice as I wanted – the sun got blown out, and the HDR image I'd planned to make to compensate for that didn't turn out well. But there you go, nobody's perfect. I tried cropping it, bit it lost something else. It has a nice feel and closely reflects how how it appeared at the time. Thanks for looking – I hope you liked some of them. Let me know in the comments if you want me to do more posts like this, if you think I waffle on too much, or if you want me to stick to program, man! ). If the image you're looking for isn't held by an agency, you can obtain a licence directly by contacting me via email (mark@backpackingnorth.com). WARNING: This has nothing whatsoever to do with backpacking! If you happen to be in Finland, and more specifically Helsinki, I have a new exhibition opening in the Finnish Museum of Photography from 23.11.2012 – 6.1.2013. 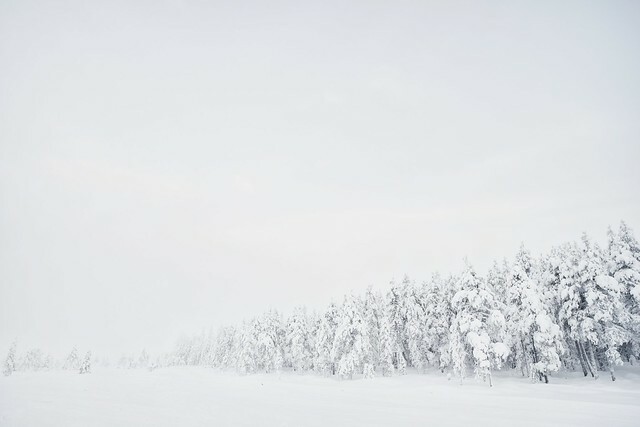 The work is called "Maamme / Vårt Land", and features a group of non-native Finnish citizens singing the Finnish national anthem. The filming and editing of this work are the main reasons why it's been quiet around here recently. At times I've just wanted to jack all this art nonsense in, but now the work is finished I'm excited to see it installed. It's been getting some good reception, so fingers crossed. There's also a special screening at Esplanadi Stage on Dec 6th, Finnish Independence Day. Congratulations to David Hine of Grid North who won. He chose theLofoten Mountains print, which proved very popular amongst participants in the giveaway. Now that the raffle is over, I've released the next set of prints, and I have to say I'm very happy with them – they look really beautiful, and even more so when you see the prints.